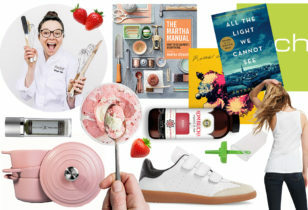 Reminder, moms: Father’s Day is on Sunday. 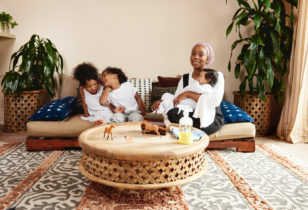 So, we thought it only appropriate to share photos of some of our favorite famous papas and their offspring. 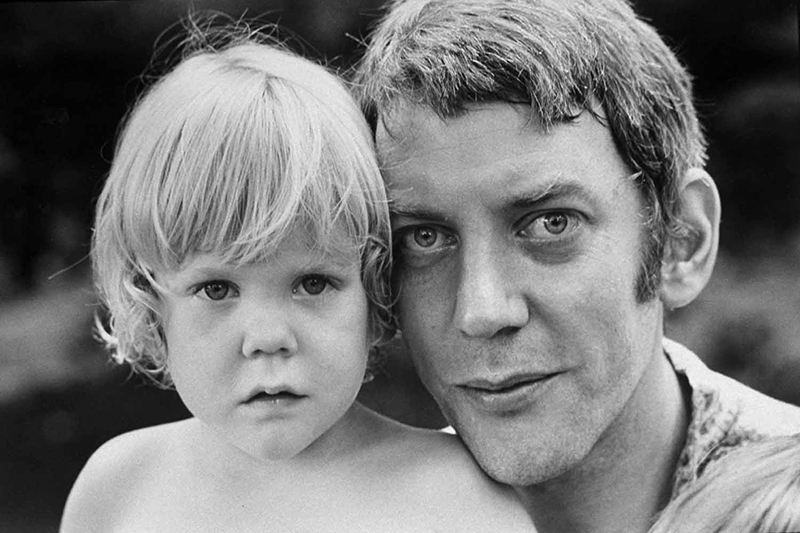 From iconic actors to rock ‘n roll super stars, these dads have kids that can totally get away with saying “My dad is cooler than yours.” Click through our slideshow below to see who made our round-up, and Happy Father’s Day! 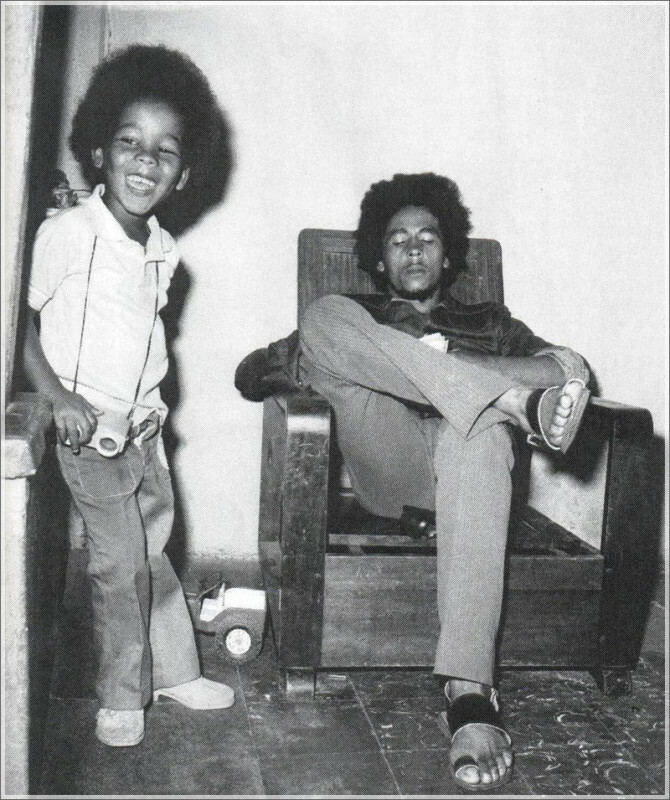 Bob Marley and son Ziggy. 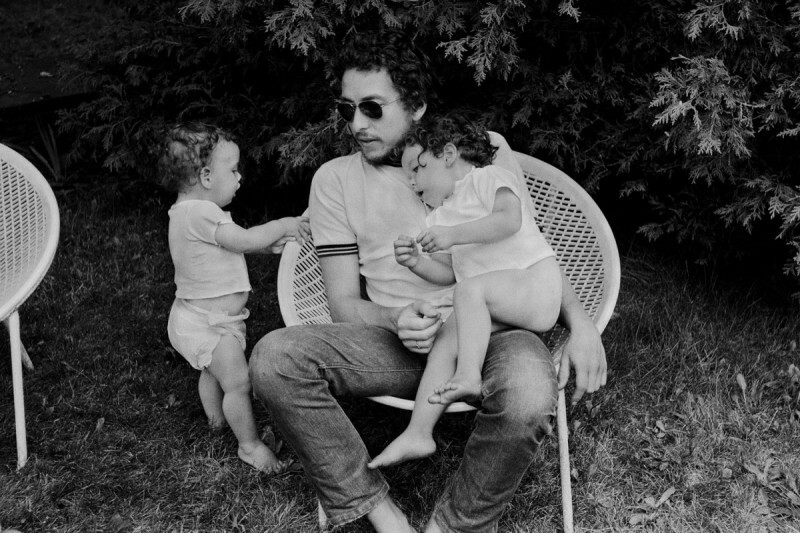 Bob Dylan with his children, Anna and Sam. 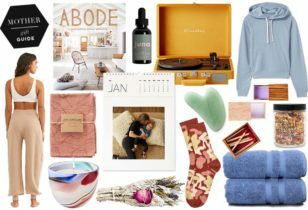 Brad Pitt and daughter Shiloh. 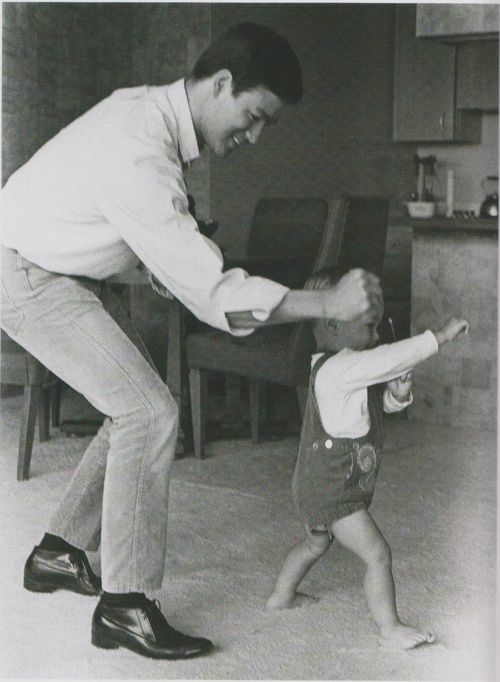 Bruce Lee and son Brandon. 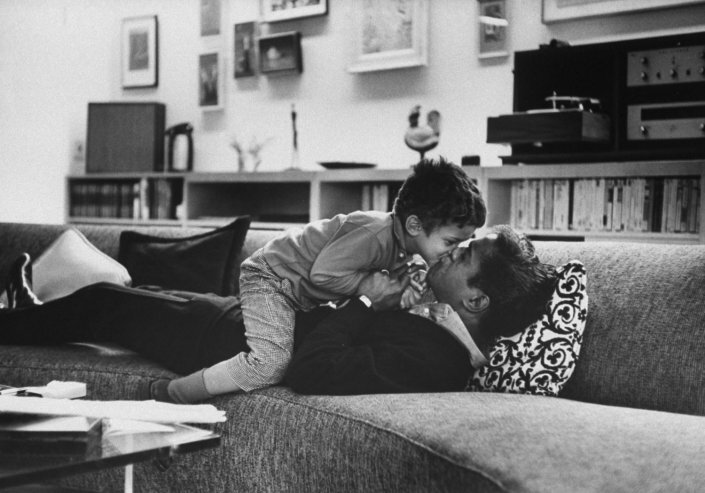 Dean Martin and son Ricci. 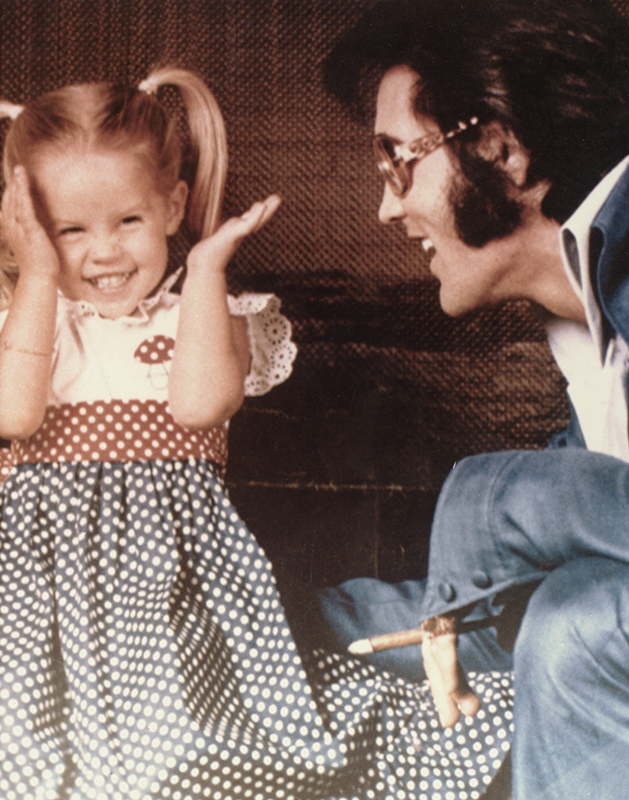 Elvis Presley and daughter Lisa Marie. David Beckham and daughter Harper. 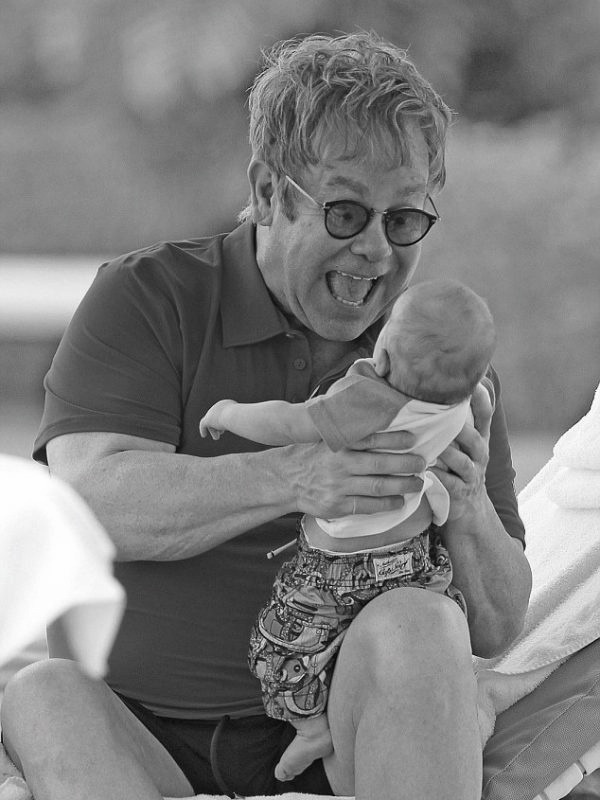 Elton John and son Zachary. 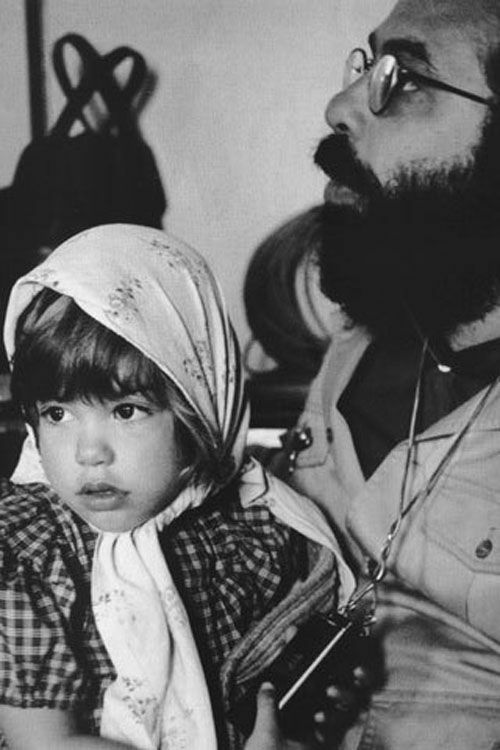 Francis Ford Coppola and daughter Sofia. Donald Sutherland and son Kiefer. 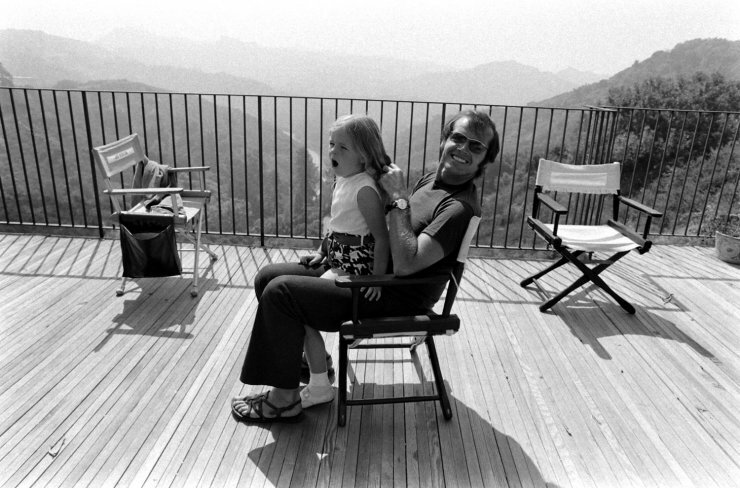 Jack Nicholson and daughter Jennifer. 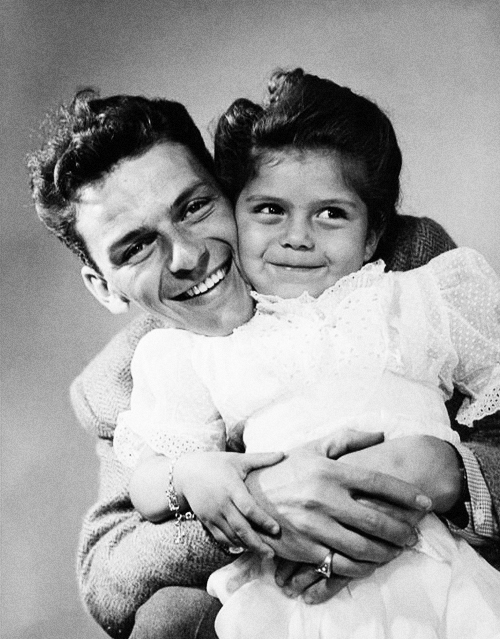 Frank Sinatra and daughter Nancy. 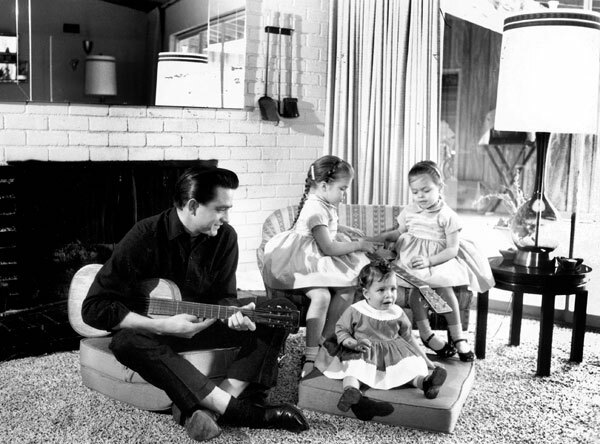 Johnny Cash with daughters, Roseann, Cathy, and Tara. 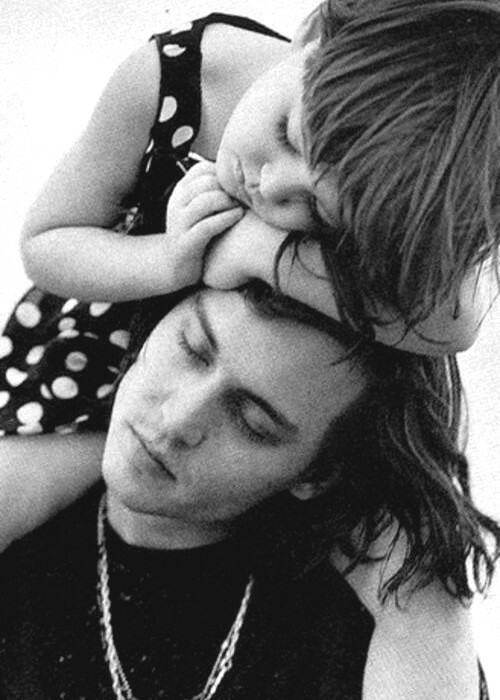 Johnny Depp and daughter Lily-Rose. 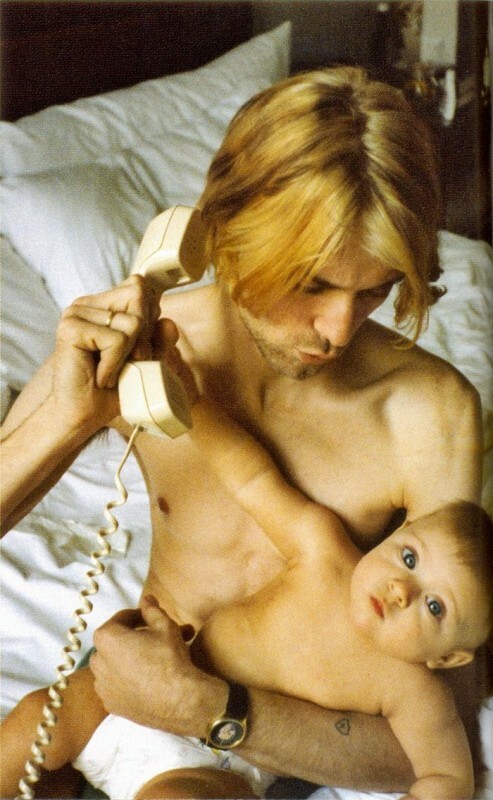 Kurt Cobain and daughter Frances Bean. Steven Tyler and daughter Liv. 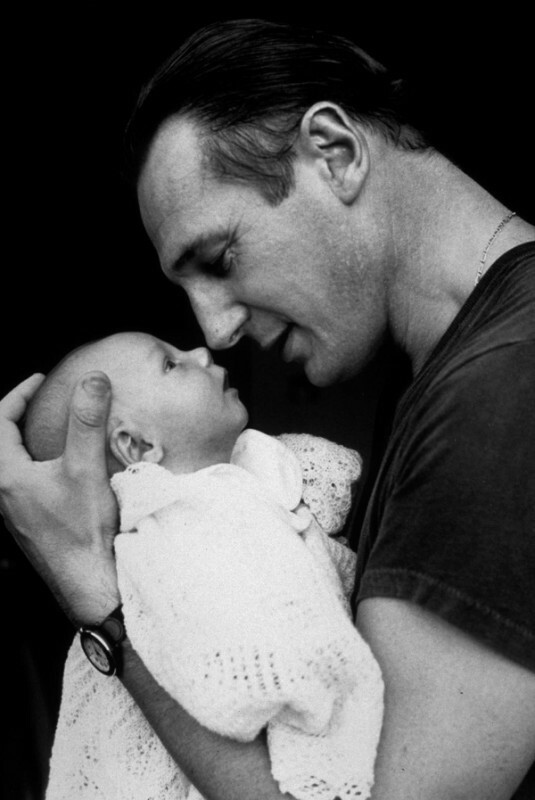 Liam Neeson and son Micheál. 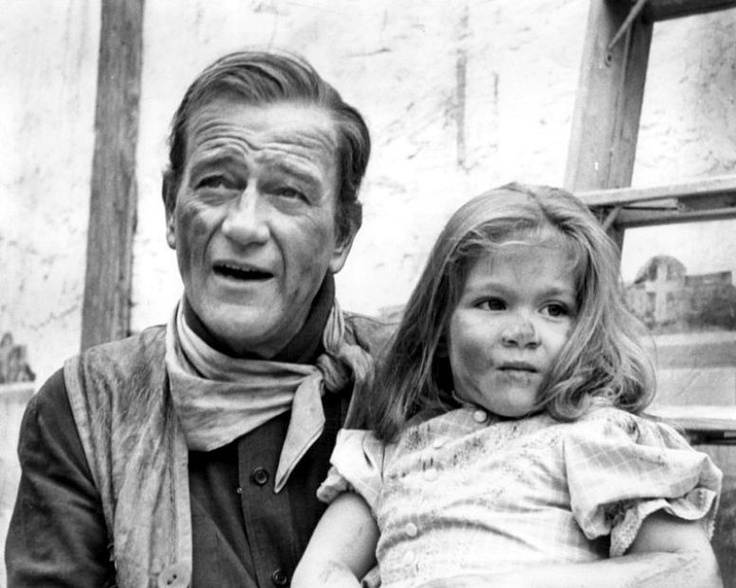 John Wayne and daughter Aissa. Matthew McConaughey and daughter Vida. 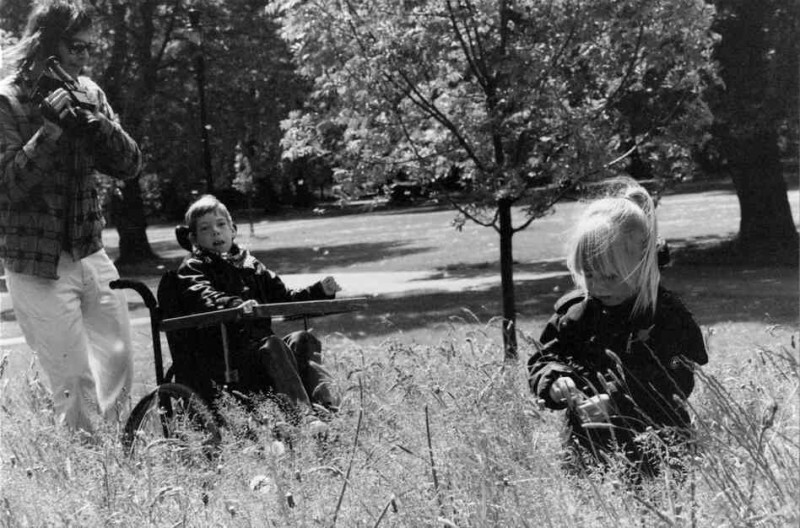 Neil Young with children, Ben and Amber. Lionel Richie and daughter Nicole. 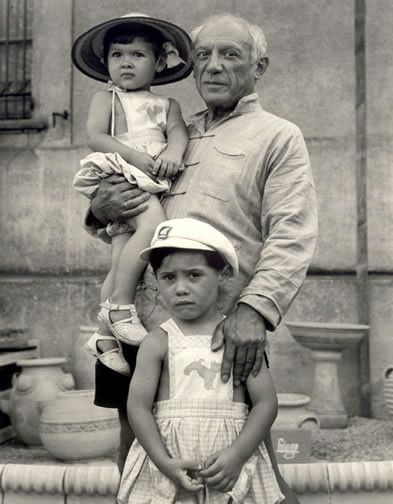 Pablo Picasso with children, Claude and Paloma. 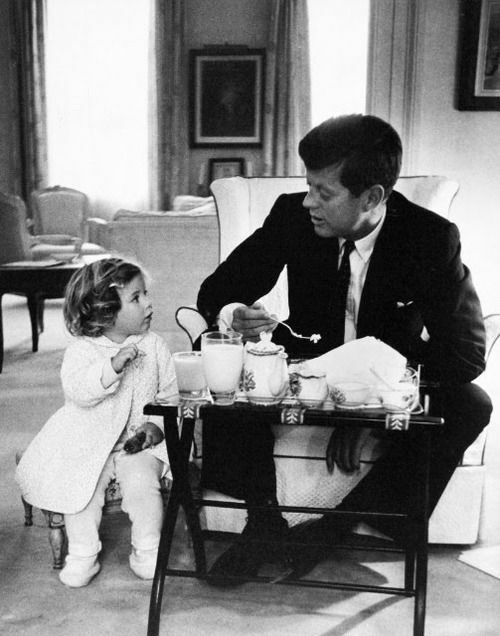 President John F. Kennedy and daughter Caroline. 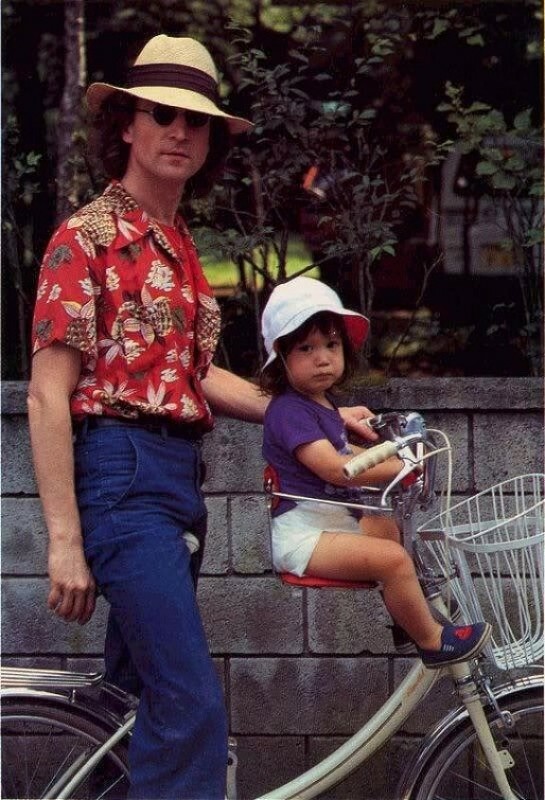 Robert Downey Jr. and son Indio. 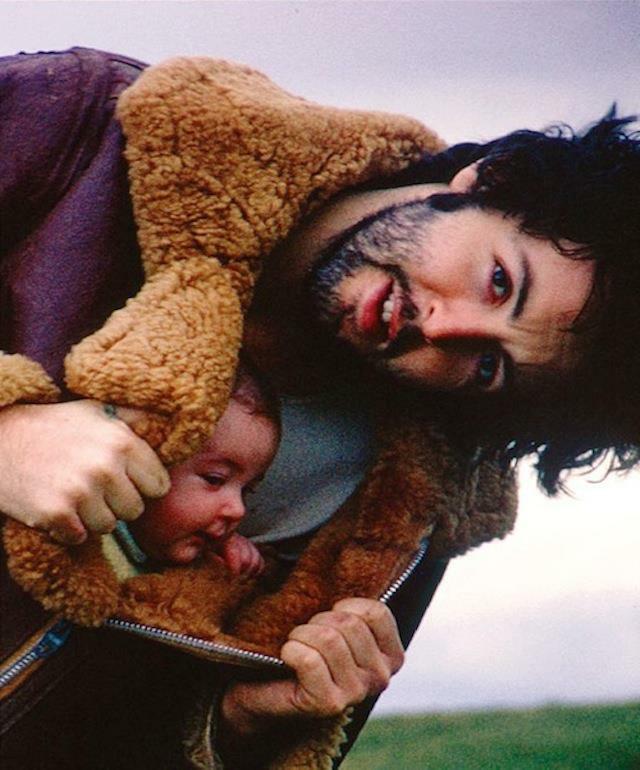 Paul McCartney and daughter Mary. 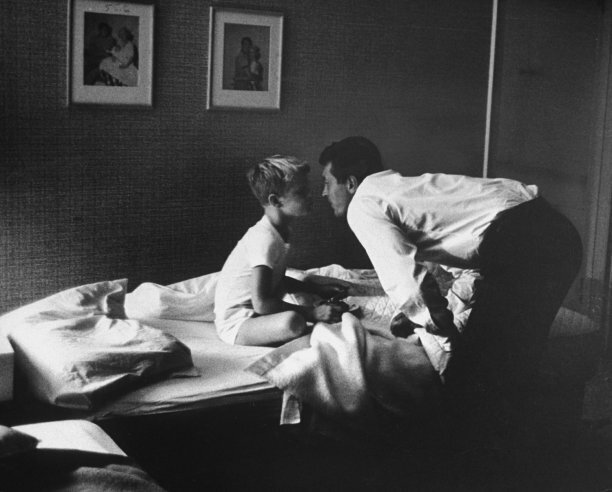 Sammy Davis Jr. and son Mark. 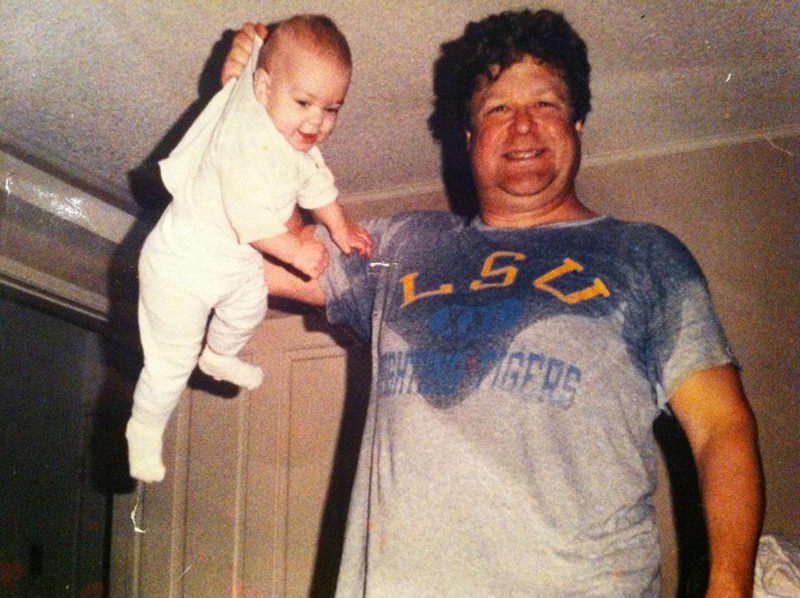 John Goodman and daughter Mollie Evangeline. 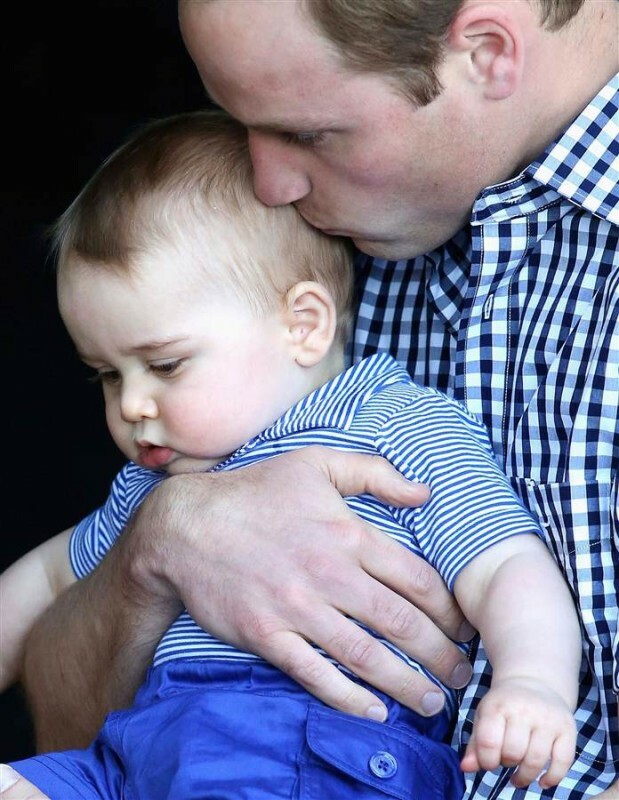 Prince William and son Prince George. 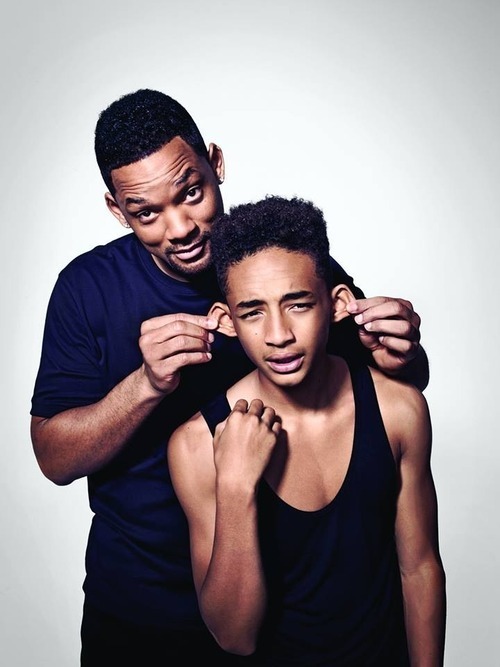 Will Smith and son Jaden. 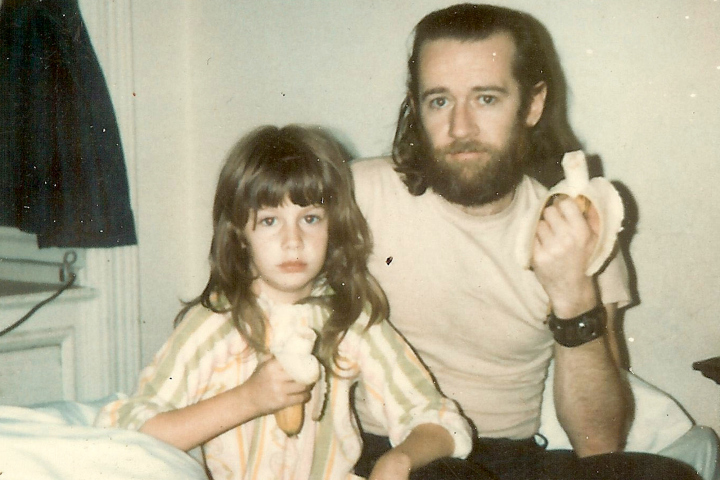 George Carlin and daughter Kelly.